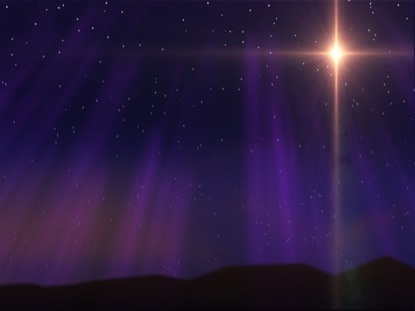 Rejoice, Yeshua Messiah is Born! Come away from the stress and anxieties of life, forget self and focus your mind and heart on being still before ADONAI. 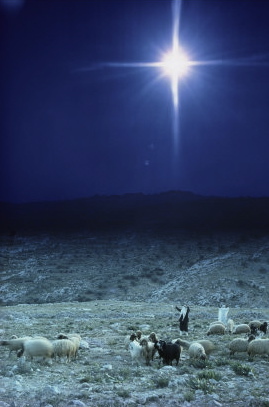 These passages surpass all others, for they not only foretell of Yeshua’s birth but also reveal its fulfillment. Yeshua is God’s love-gift to mankind. God’s sacrificial Lamb foretold was fulfilled with the real gift, God’s ultimate love gift. A gift so priceless, when received, one is willing to give up self and his ways and receive God and His way – life through His Son, Yeshua Messiah. Let us set the stage by looking at the events prior to the birth of Yeshua Messiah. The Jewish period of independence ended in 63 B.C. This time also saw the rise of the Roman Empire, which ruled the known world at the time of Yeshua Messiah’s birth. The world was in the deepest darkness, a cold and penetrating darkness, so extreme that the chosen were doomed without someone to save them. Adonai commissioned the prophet Isaiah in Isaiah chapter 6. In Isaiah chapter 7 verse 14, Adonai begins to unfold His plan for the ages 700 years before it was fulfilled! It’s sad to say that if events do not happen in the logical order that man perceives them then – THEY CANNOT BE! Since there are no boundaries for the One, all knowing, all omnipotent and Holy God, the Adonai of all things cannot and will not be put in a box based on what the mind of man perceives. We have established how Yeshua was conceived and born of the virgin Mary and how He came to planet earth to show man – God Visible! From Malachi to Matthew, a period of 400 years, there was silence from God and the prophets. This time brought about the rise and fall of the Grecian Empire, a period of Jewish revolt by the Maccabees, and the rise of the Roman Empire. The genealogy of Yeshua Messiah is the bridge from the old to the new. Upon the stage of mankind, the revelation of the Lamb of God, foretold by Isaiah the prophet, is personified! The King had arrived! He was not dressed in royal robes, but in swaddling cloths. He had no castle, only a stable. He came, as King but became the Savior. What He freely offered was life-saving love freely given to those who chose to follow Him. Then came love – the purest of loves, from the very heart of God; a part of Himself wrapped in swaddling cloths of forgiveness, mercy and grace. Yeshua came to love, forgive, heal and set the people free! Freedom! A word the people had only talked about, but very few had experienced… until a babe, innocent and perfect in every way, stepped down from His throne in heaven to become the Savior and Servant to a lost people. He came to show each one, first hand, of a love so amazing, so divine, so sincere, but only through knowing Him can it ever be experienced. How? You say. Realize your sinful condition; repent of your sins; ask Yeshua for forgiveness; by faith believing, ask Yeshua to be your Savior and Lord. Believe and receive God’s Holy Spirit to live within your very soul. He is the comforter who gives wisdom and direction for your life. 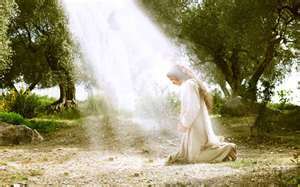 Ones’ heart must be ready to meet the King, the Lord Almighty when He returns to set up His Kingdom. Amazing love! There is no greater love than that of Yeshua or His Father God. No greater gift has ever, or will ever be given. 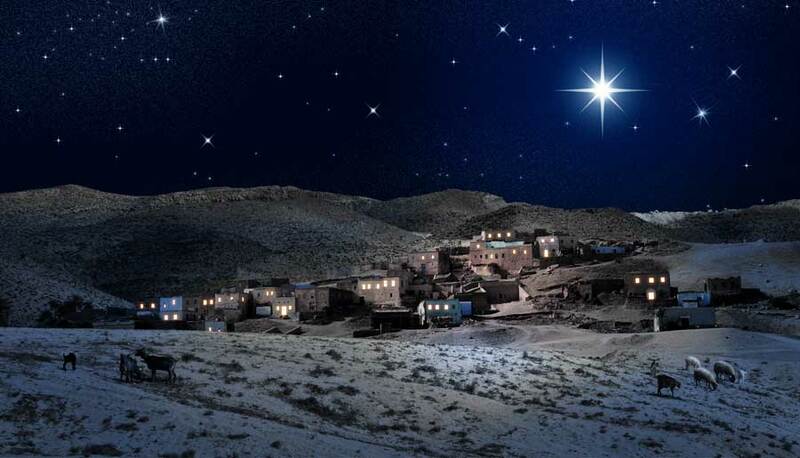 He came to us, created in His image, to save those willing to humble their hearts and accept His everlasting gift.